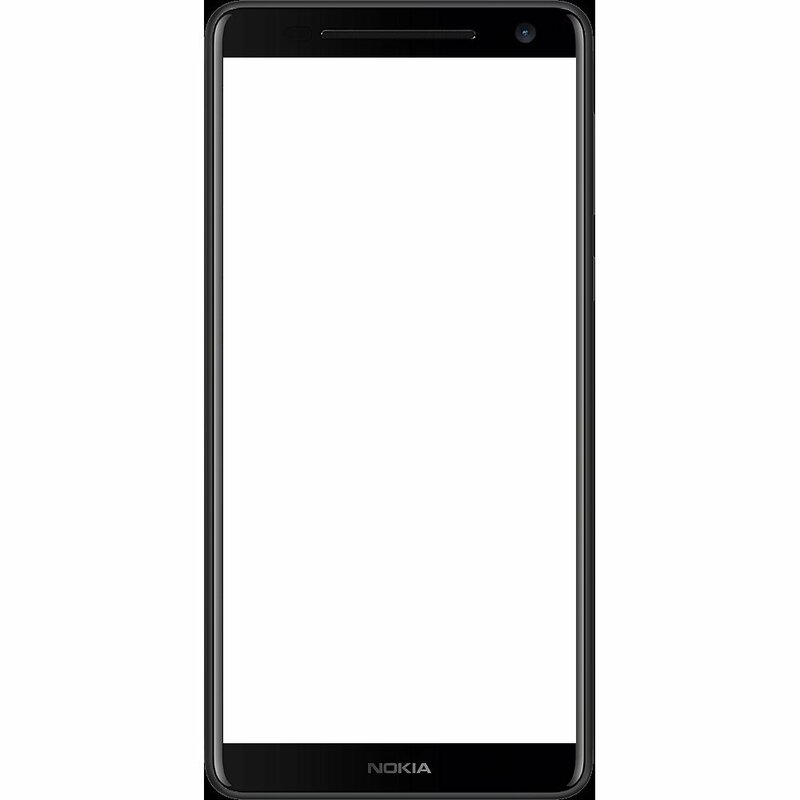 A few days back, the design of Nokia 9 was revealed from the back that showed a rear-facing fingerprint scanner and dual camera setup along with the Curved Glass (3D Glass) layer. Today, the same source revealed the design from the front. So, as per that design, the phone has a normal 16:9 display unlike all the latest flagships that are launching with a bezel-less or 18:9 display. Just now, some more renders of the phone have leaked from the front that confirm the same. 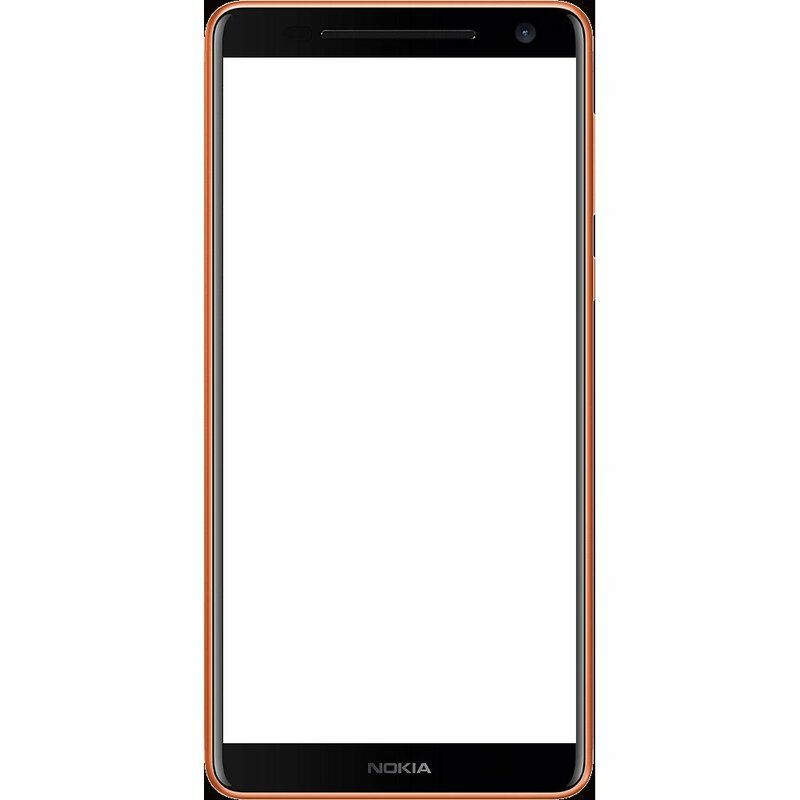 So yes, there is no 18:9 display on the Nokia 9 despite the fact that there are no buttons on the front and the fingerprint scanner has also been moved to the rear. So, there are four different colors shown in the renders above, and these include Silver, Black, Blue and Copper Gold. On the bottom chin, there is just Nokia Branding, and the phone has on-screen buttons. The earpiece is larger than the normal size, so this might be a front-firing speaker, but there is no information about this yet. What do you think about this design by Nokia? Do you think it is essential to have a bezel-less or 18:9 Display on a high-end flagship in 2017? Let us know what your opinions are in the comments section below.